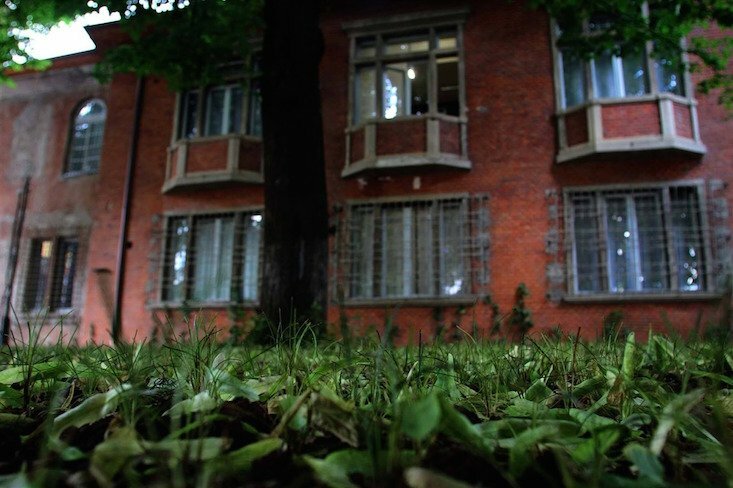 An unassuming villa in the centre of Tirana, the building known as the House of Leaves, used to be home to Albania's communist-era secret service, the Sigurimi. 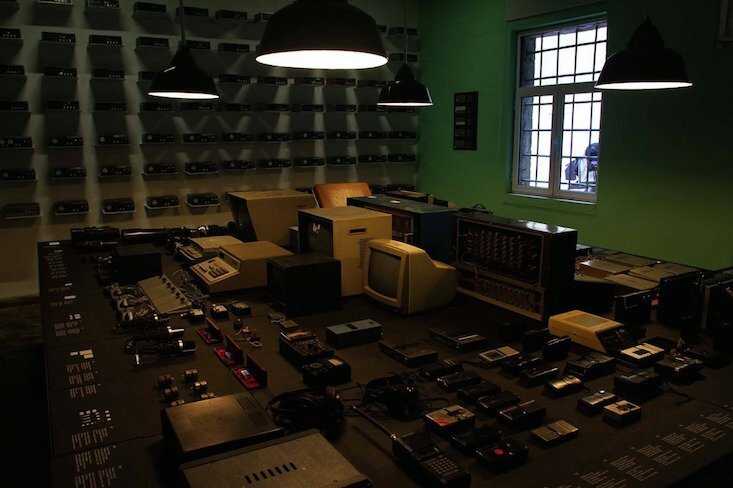 Now the facility has been transformed into a museum of secret surveillance, offering insight into a dark period of Albanian history. “This museum is dedicated to those innocent people who were spied on, arrested, prosecuted, convicted and executed during the communist regime,” reads a sign at the entrance to the museum, which housed the Gestapo during Albania's occupation in the Second World War (1943 — 44) and was later used as the Sigurimi's interception headquarters until the collapse of the communist regime in 1991. Now visitors can traverse the museum's 31 rooms to discover the equipment and techniques used by the Sigurimi to spy on and gain information about suspects. At the centre of things lies a huge collection of surprisingly advanced monitoring equipment, belying Albania's poor financial situation and isolation at the time. According to a report by Balkan Investigative Reporting Network (BIRN), many of the bugs on display were made by members of the Sigurimi themselves. “I'm proud to say that in 1975 we developed our own bugs. I made them with my own hands and they were really light and good quality,” former lead engineer of the Operative Technical Department, Nesti Vako, told BIRN. 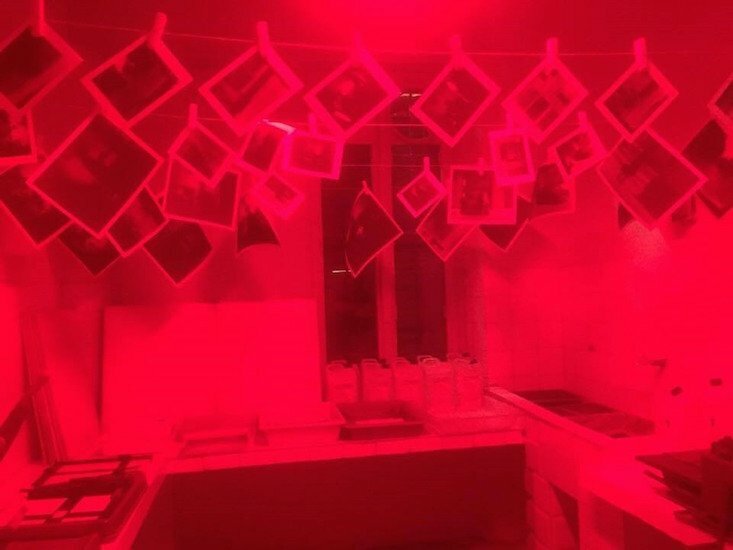 Along with viewing the bugs, visitors can also enter rooms used for wiretapping telephones, the darkroom used to develop films, as well as a number of laboratories. “It is very important that neither Albanians nor Europe forgets the drama we went through. Remembrance is an unavoidable step to building the future,” said Albanian Prime Minister Edi Rama at the opening ceremony this week, drawing comparisons between the museum and Bunk'art, a Cold War-era bunker just outside Tirana which opened to the public in 2015. Mr Rama described both the sites as “treasure[s] of collective memory”.